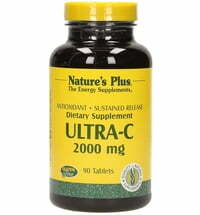 Super C Complex Sustained Release contains 1000 mg (1 g) Vitamin C, together with the bioflavonoids, rutin and hesperidin, to increase the absorption of vitamin C. A special base ensures the gradual release of ingredients over a prolonged period. 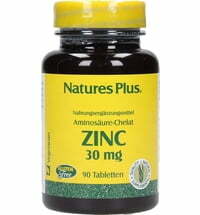 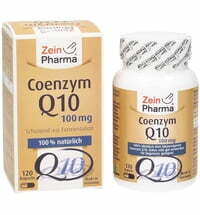 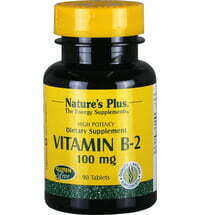 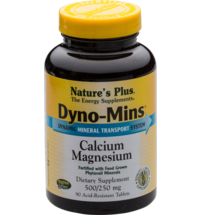 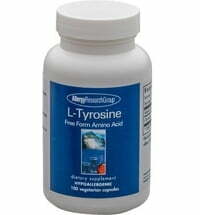 This ensures 40% better absorption and availability in the body. 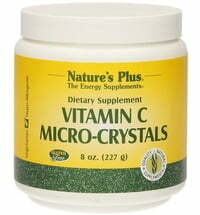 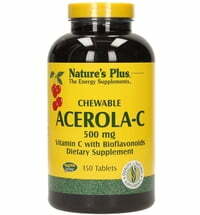 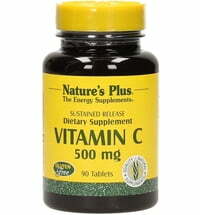 Vitamin C is probably the most significant and best-known vitamin.